 Incident – Humber Coastguard called out the RNLI Blyth lifeboat Alan and Amy to go to the assistance of the motor boat ‘Predator‘ with three people onboard after it was reported that the craft had mechanical failure, off St Mary‘s Island. 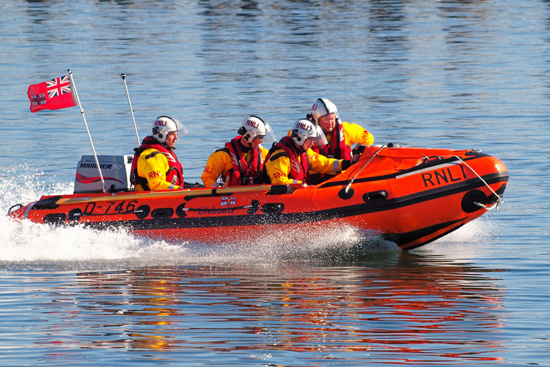 The RNLI Blyth Lifeboat was launched at 9.13am 28th May 2012 and reached the scene at 9.28am. The casualty was taken in tow, to Seaton Sluice where the motor boat was normally berthed. Because of the falling tide the crew of the RNLI Blyth lifeboat decided it would be safer to take the casualty to Blyth Harbour. At 10.22am when about one and a half miles south of the Port of Blyth the lifeboat’s engine suffered a loss of power. HM Coastguard then decided to call Blyth Rescue. Blyth Rescue arrived at the scene and the two craft were taken in tow at 10.59am. The RNLI Blyth lifeboat was towed to its berth at the lifeboat station and safely berthed at 11.40am. The motor boat ‘Predator’ was then taken to a berth in the South Harbour Blyth. The RNLI Area Engineer arrived at the Blyth station at 11.37am and was ready to make an inspection of the lifeboat engine. After inspecting the lifeboat engine the Area Engineer decided that the lifeboat engine be replaced. The RNLI Blyth lifeboat was ready for service at 3.45pm.